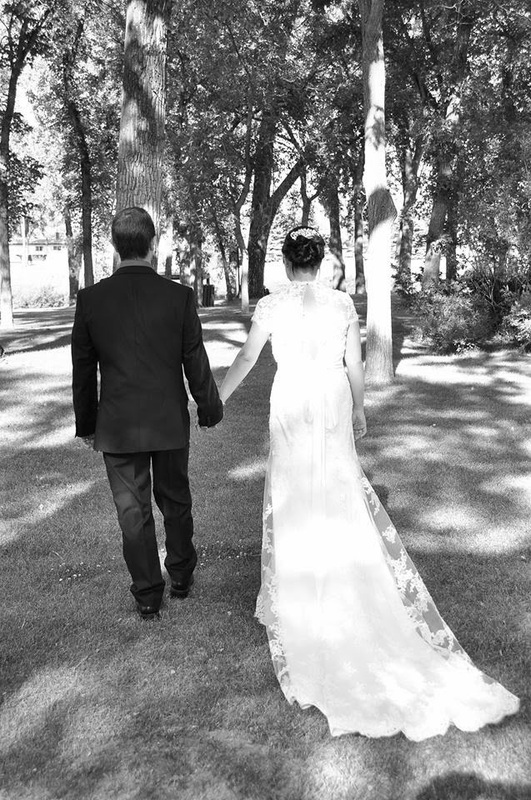 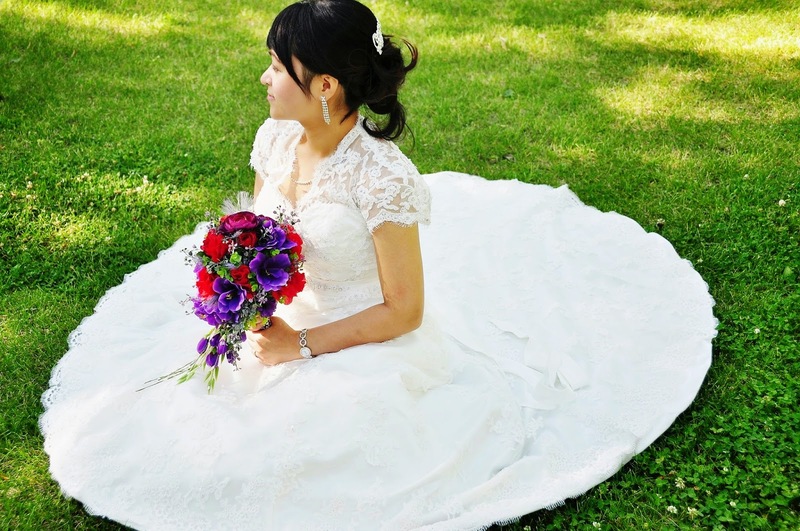 Get charmed by my Canadian resident lucky bride today! 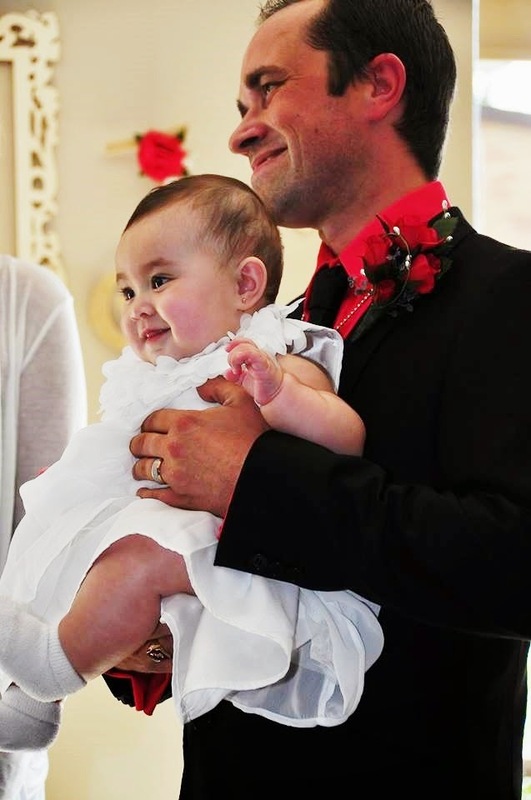 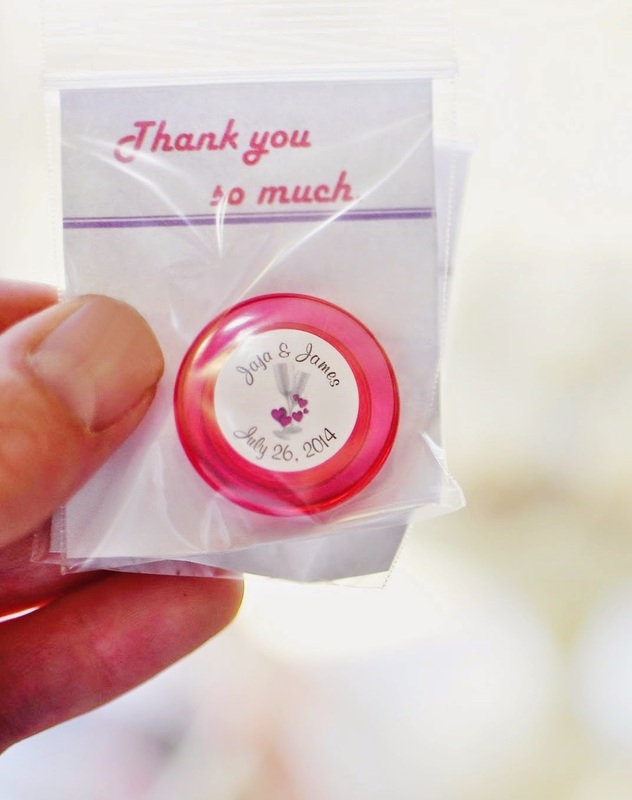 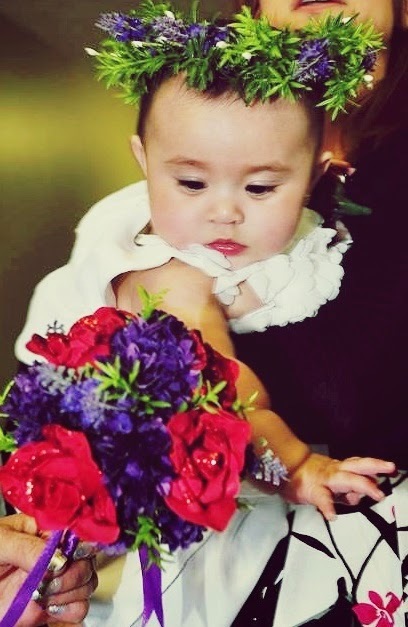 An artist, a florist and a new mother, Jaja was truly a DIY bride when she did almost everything on her wedding -from planning, gathering of suppliers, flowers, boutonnieres, invites and thank you magnets for guests. 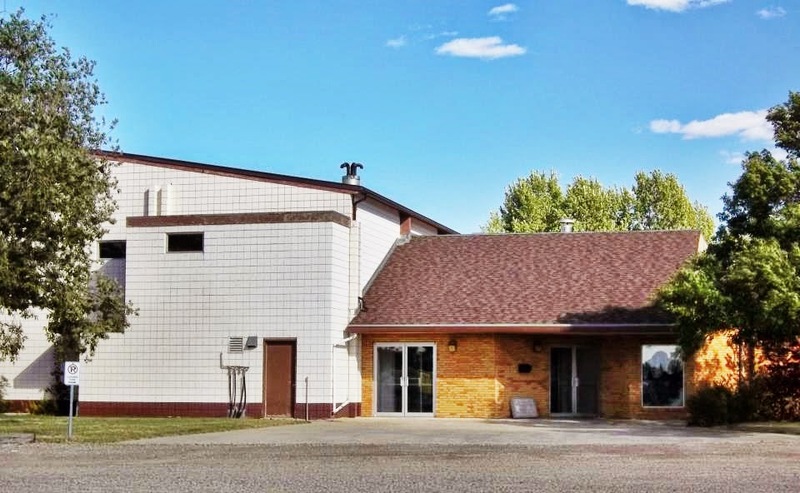 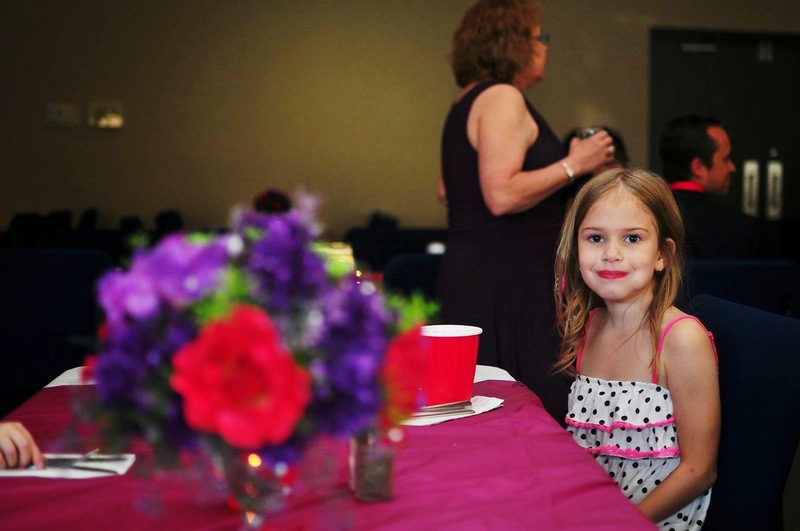 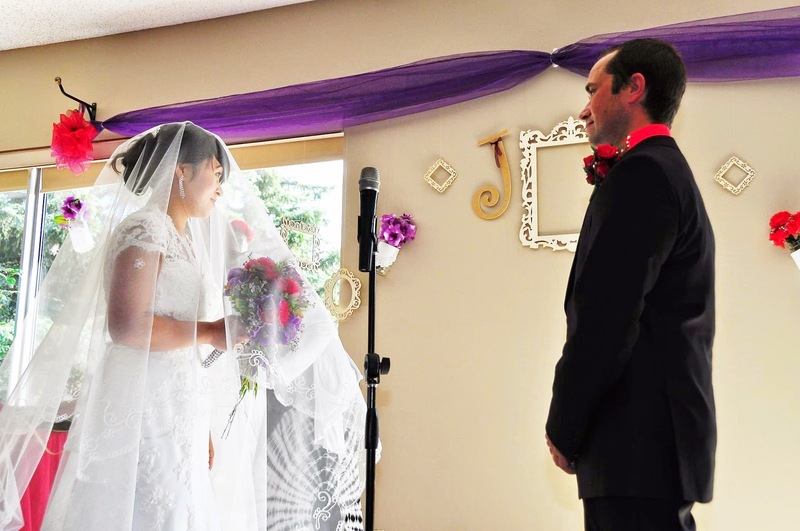 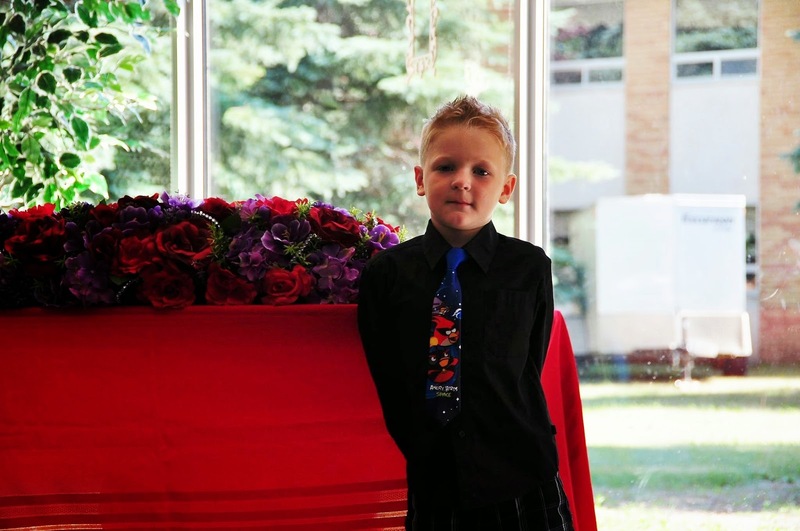 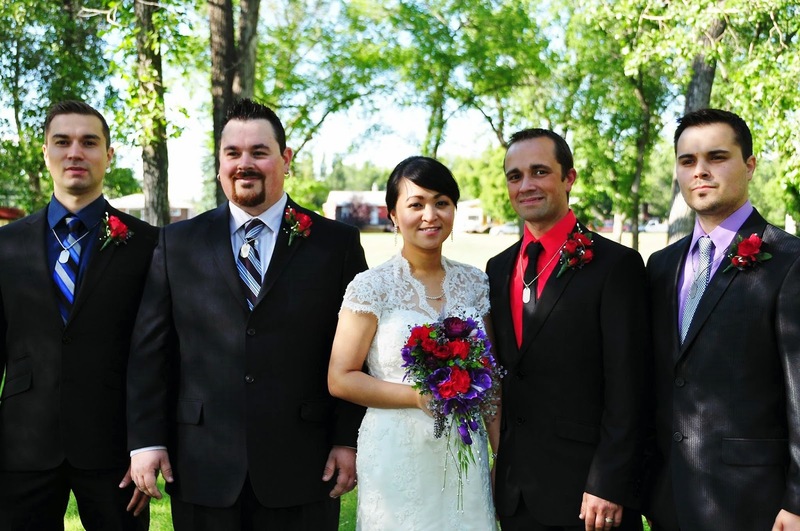 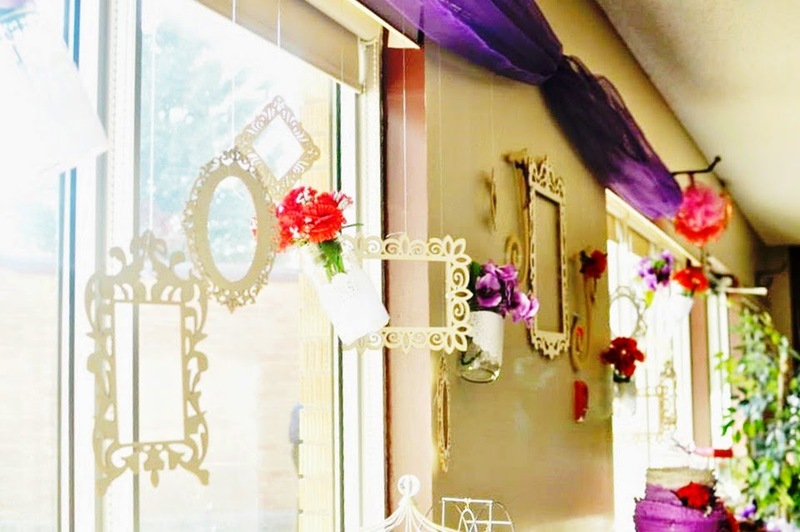 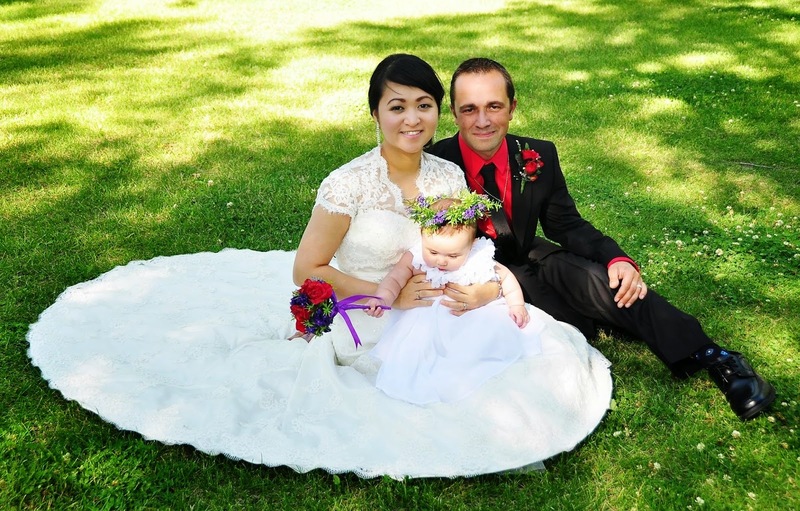 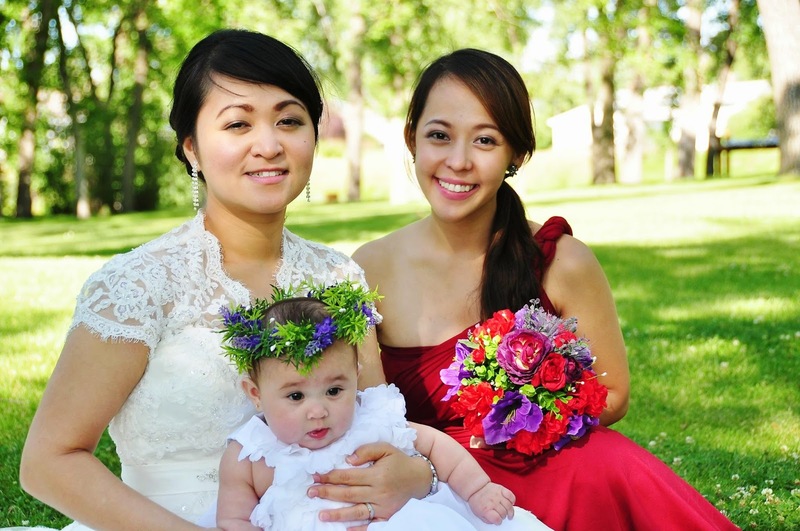 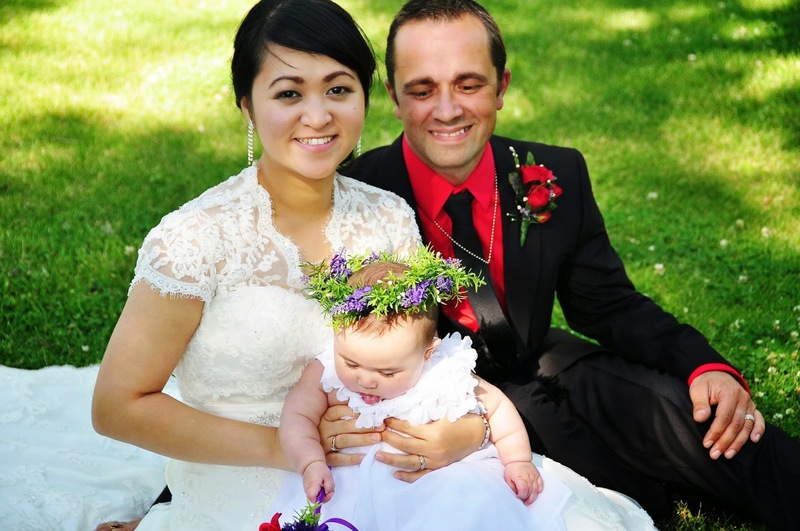 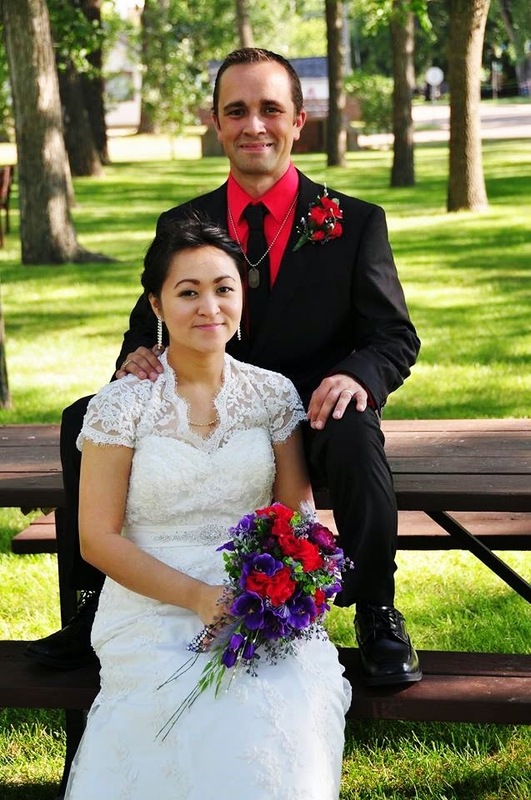 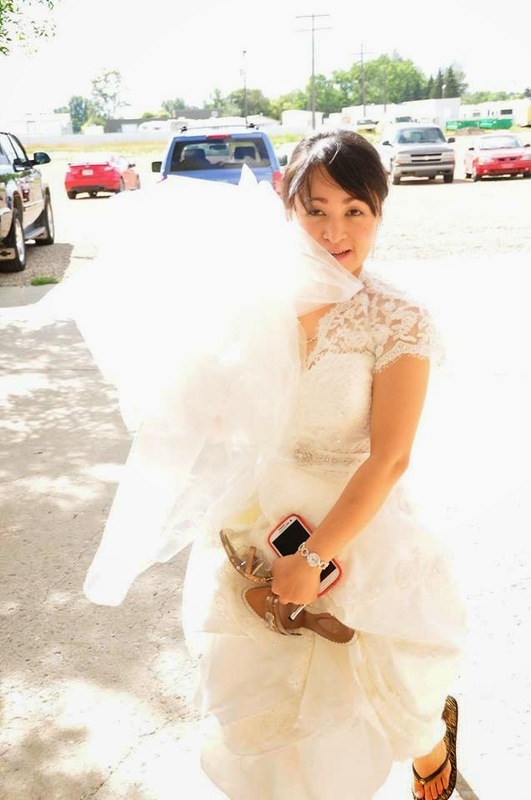 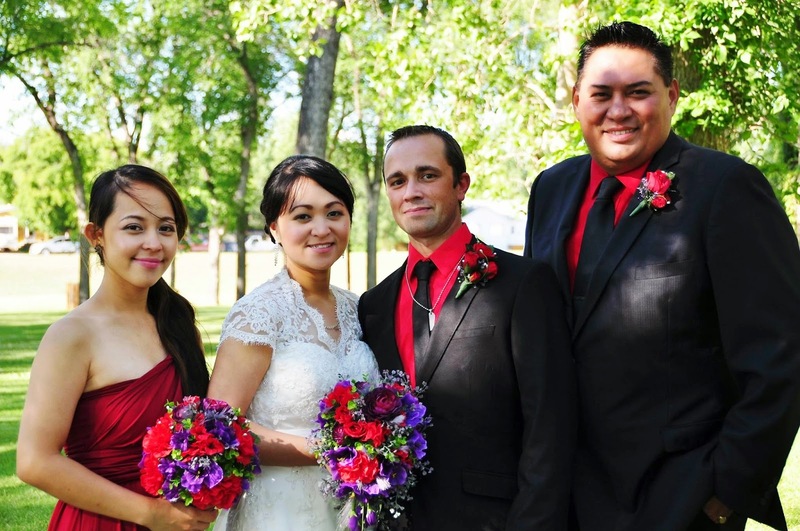 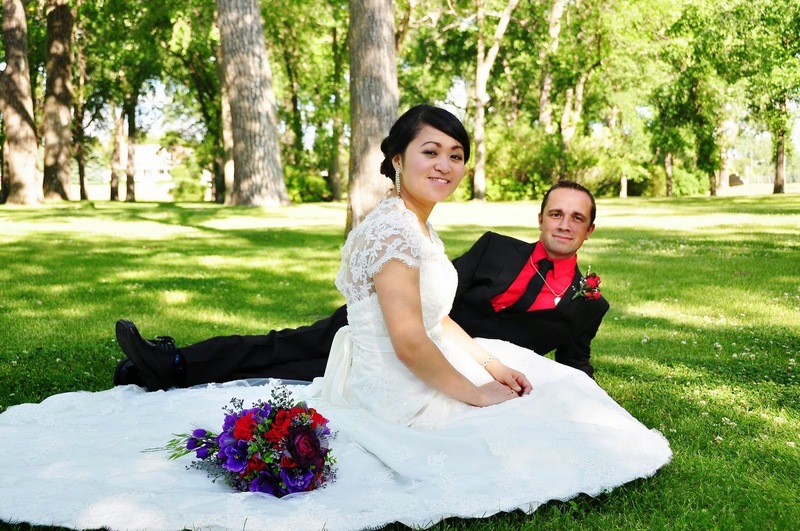 If you are thinking of a simple and cozy wedding in a small city, check out Jaja and James Canadian Wedding at Walker Place Saskatchewan, Canada. 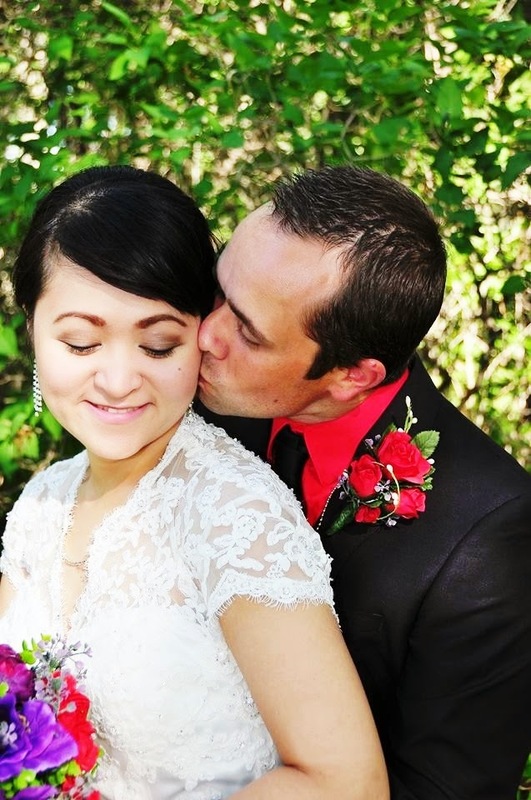 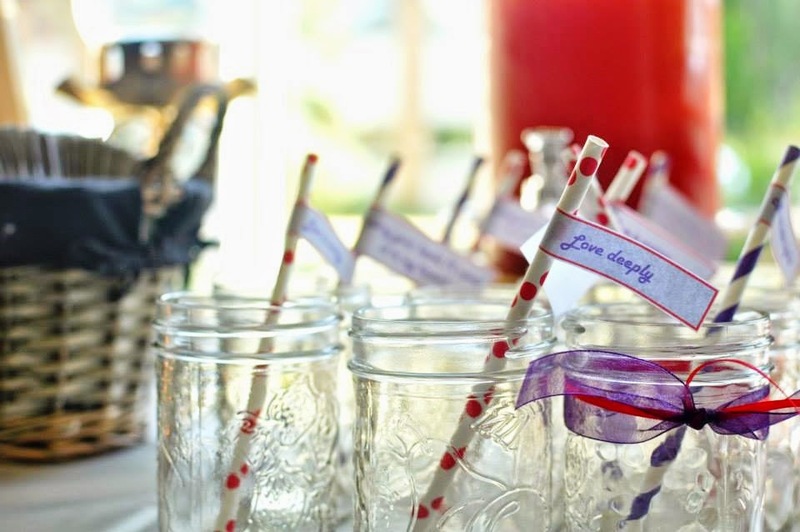 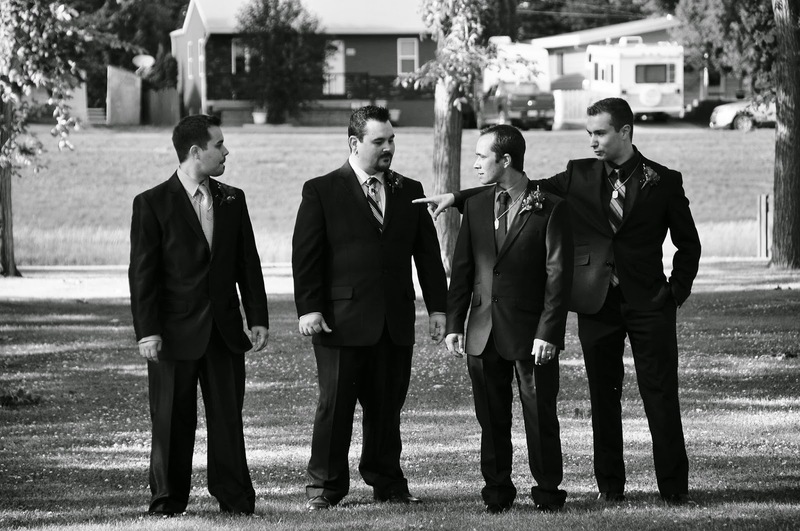 A sweet and intimate wedding that will surely brighten your day. 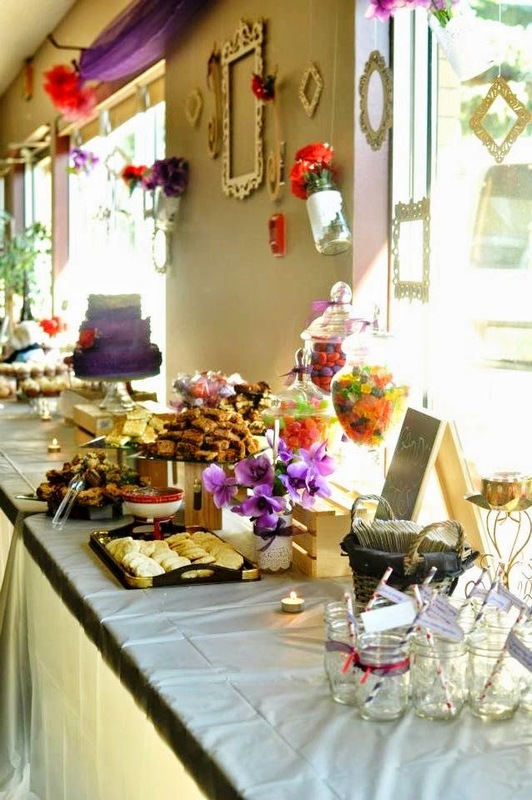 One of the highlights of her wedding was the marvelous and delicious dessert buffet prepared by her sister Stephanie (Dishful Gourmet). 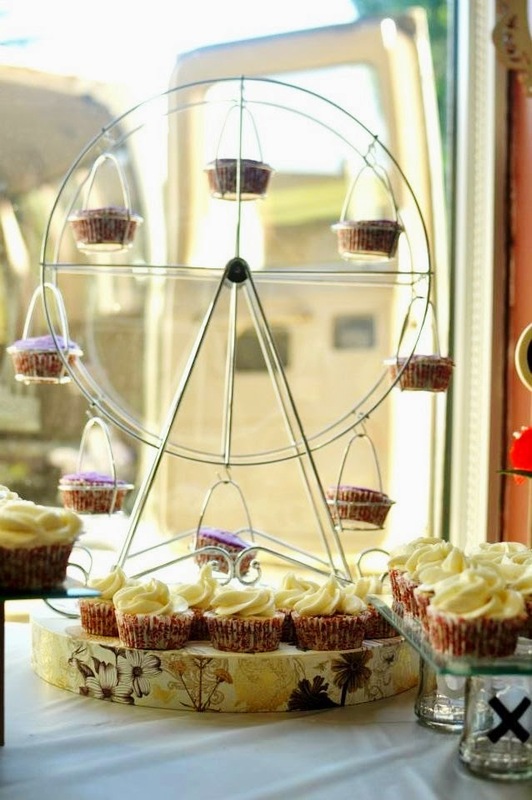 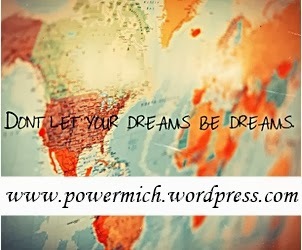 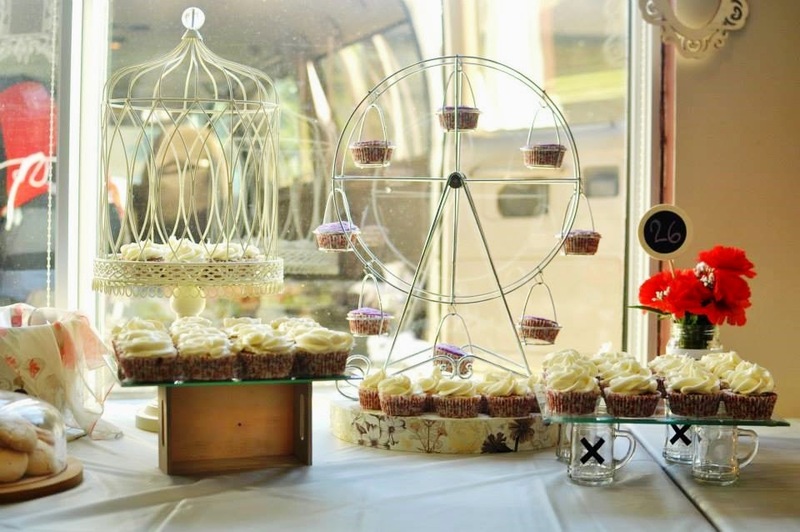 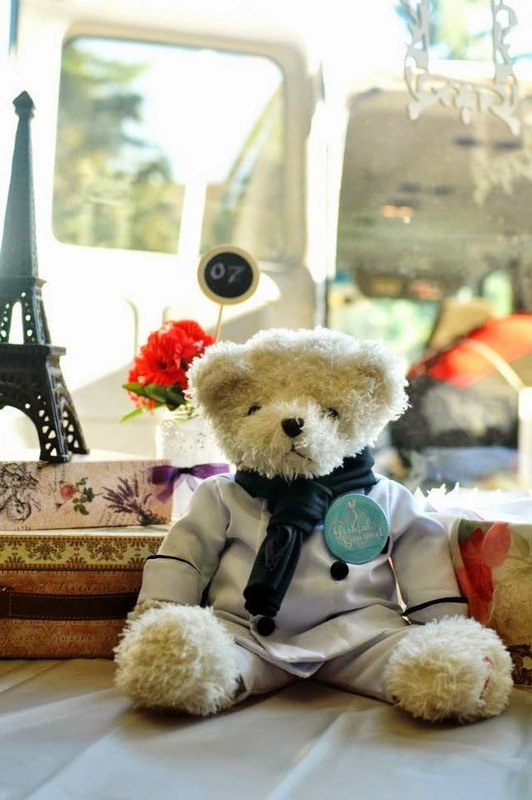 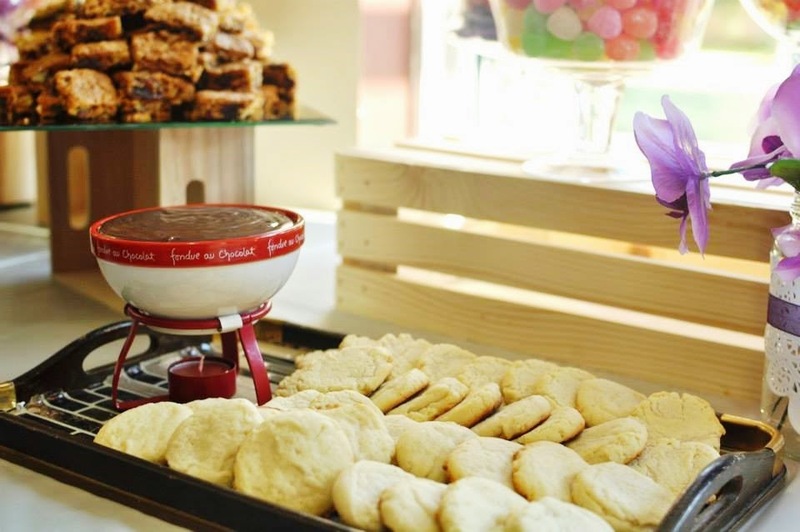 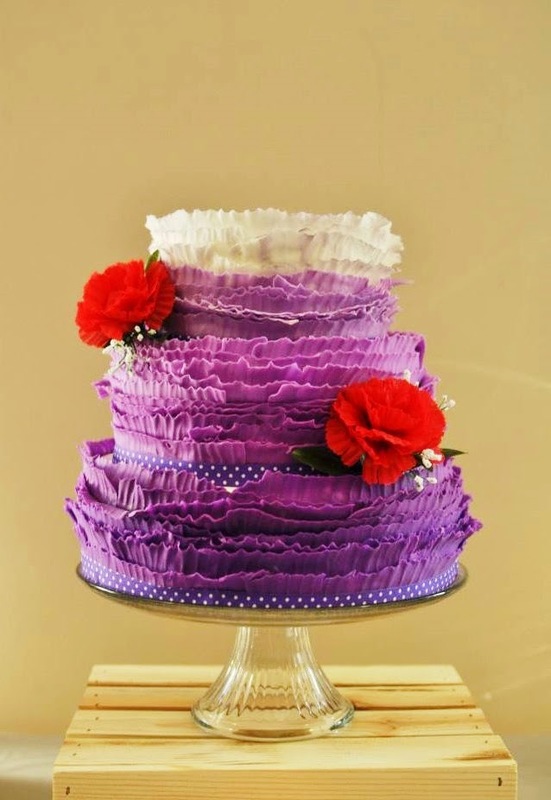 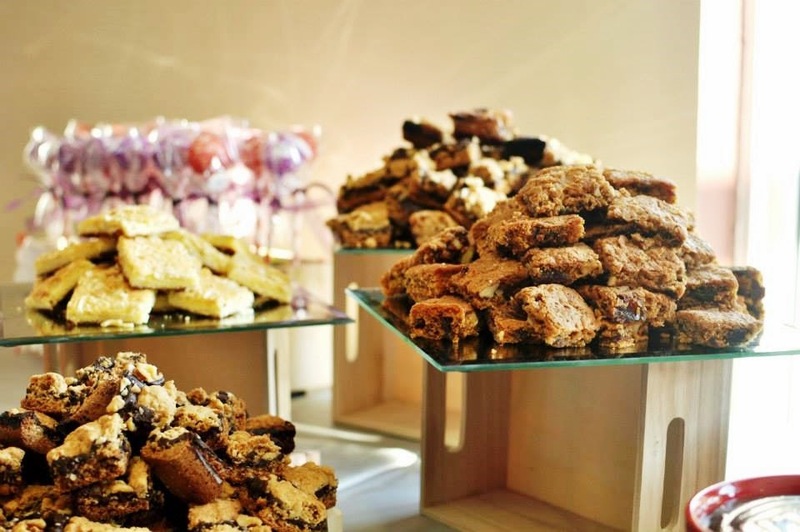 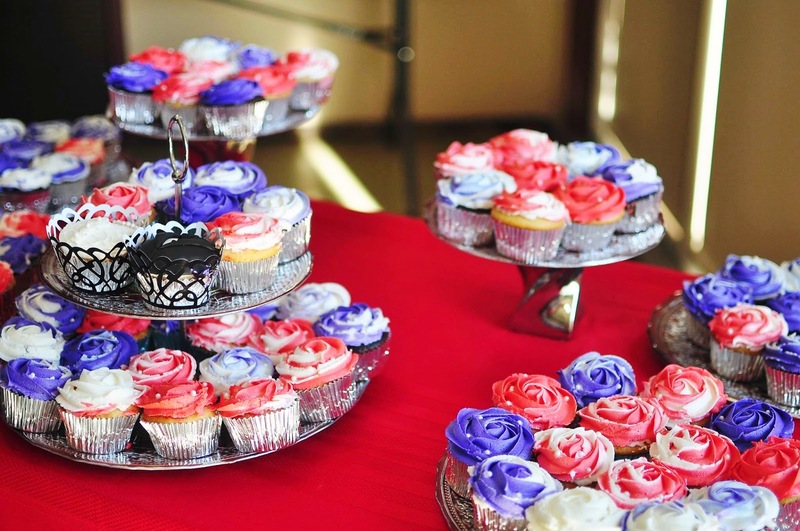 With the mouth-watering brownies and cupcakes that is really perfect for an intimate gathering.